The EPA rule on amalgam waste in dentistry, also known as Dental Effluent Guidelines, is now effective. Dental facilities that place or remove amalgam have until July 14th, 2020 to install an amalgam separator and dispose of their amalgam waste in a compliant way. 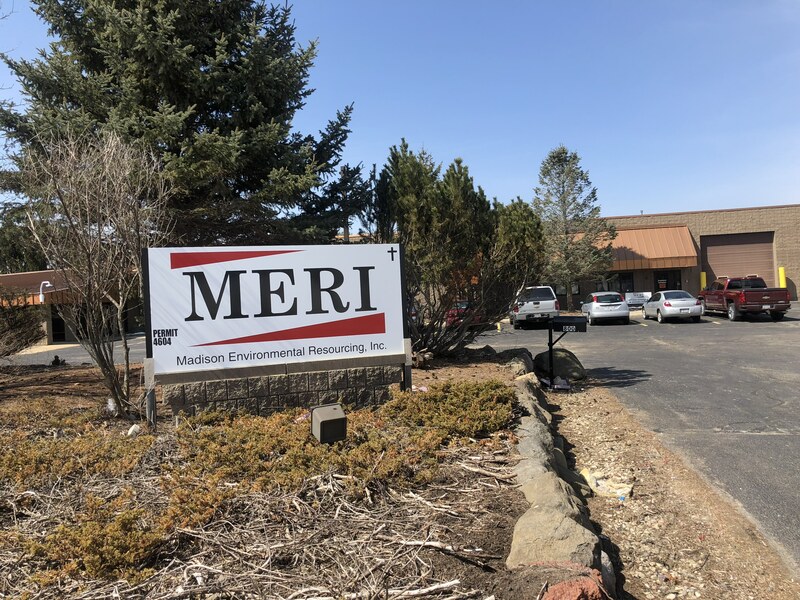 Because of this, MERI Inc. has joined forces with medentex to provide dental offices with an EPA-compliant amalgam recycling program. 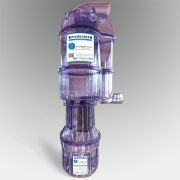 This program includes an ISO 11143 certified amalgam separator as well as amalgam waste mailback containers in various sizes. By adding medentex’s amalgam recycling services, MERI Inc. offers a complete range of compliant waste disposal products for dental clinics. Dentists throughout the country handle about one to two pounds of amalgam each year. It mainly comes in the form of old silver-colored fillings removed from teeth. The problem arises in that amalgam contains about 50 percent mercury by weight. Once mercury enters the water stream, microorganisms convert it into methyl mercury, a highly toxic compound. It accumulates in fish, shellfish and any animals that eat them. This exposure rises straight to the top of the food chain, leading to methyl mercury exposure in humans. EPA notes that the single largest source of mercury at Publicly Owned Treatment Works (POTW) comes from dental offices using silver amalgam. Unless, of course, there’s a industrial plant in the community discharging it. medentex is a globally operating company headquartered in Bielefeld, Germany, specializing in the professional and compliant disposal and recycling of dental waste. We have been supporting dentists for more than 30 years with hands-on solutions, ranging from reliable amalgam waste disposal management to amalgam separation. medentex is officially authorized to collect and transport dental waste across country borders and the processing is performed at our recycling facility in Germany. Fully licensed and insured, Madison Environmental Resourcing Inc. (MERI) is a medical waste transport, treatment and disposal company. MERI services medical waste generators throughout the Midwest, removing infectious, hazardous, pharmaceutical and universal wastes, including amalgam.